Wood Property Partners | Who do you think is right? 24 Jan Who do you think is right? 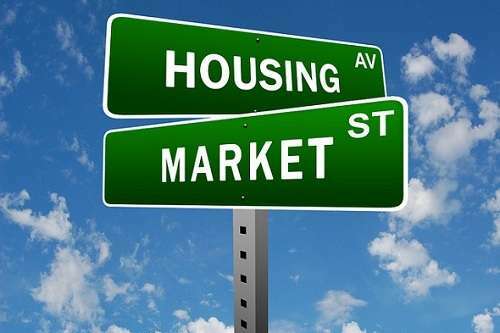 There are two very conflicting stories running on the housing market. So which one is it? Or is it possible they are both true? On a weekly basis there is a story on how housing is unaffordable for many people, and the very next day we read a story suggesting there are too many apartments. And now the Prime Minister has taken on the challenge saying he wants to see something done on housing affordability. 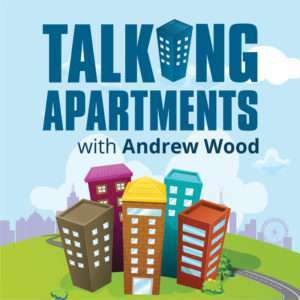 Most of the commentary on the so called “over supply” of apartments (which is supposition) says that the value of apartments will fall and many apartments will remain empty. Well if that is true, (and I don’t believe it is) doesn’t that help address the housing affordability issue? Or is part of the problem that people who can’t afford a house don’t want to live in an apartment, meaning apartments are not housing. Well we know that is not true as so many people choose apartments over houses and love it. Clearly a one bedroom apartment doesn’t suit a family of five but what about if people bought that 1 bedroom apartment when they were young and single, and then traded up as their circumstances changed. Each time using the equity in their home and capital gain to sell and buy when they move city, find a partner, have a family, lose / change a partner (hopefully not, but it happens) and then as they get older, downsize to an apartment. Sounds logical doesn’t it… well our Government tax us every time we buy a property which is a direct disincentive to buying in the first place or selling to buy to a more appropriate size home. The tax is stamp duty and it is equivalent to about 1 years rent. At a younger age life changes frequently requiring a move about every 5 years. People can save a deposit and qualify for finance but they can’t afford to give the government 1 years rent each time they move home. So they rent, and try to save up for the home of their future (and avoid multiple stamp duty payments), but the market keeps moving out of reach. Then their life changes again, and so does the target home so they keep renting and hey presto… we have both a housing affordability problem and a large supply of apartments (but not over supply) to meet the demand from renters. You make a good point on the stamp duty impost. A change needs to be made so state governments have different and more consistant form of taxation. The current tax encourges excess’s and increases property demand due to state governments requirement of tax. When property demand is low their revenue falls therfore they become addited to booms in the housing/commercial market. Land tax on all property is one way as land is a store of wealth and taxation on wealth is a fair tax. But done in a fair and equitable way I suggest. Hopefully more and more people will eventually realise that if they want all the benifites of amenity such as retail shops, cafes and restaurants then they will need to live in an apartment, just like all the European cities around the world. The ‘great aussie dream’ of owning a house is simply becoming out of reach due to enourmous infrastructure costs in creating new suburbs. Time will curb appetite.